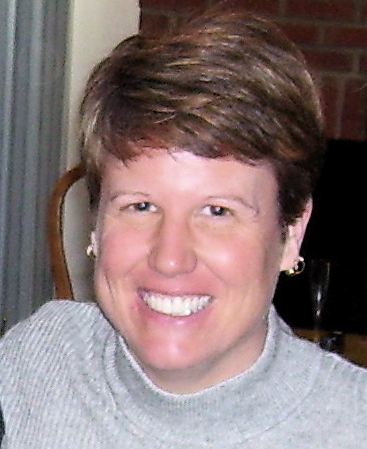 Dr. Jodi Cobb is a Licensed Marriage and Family Therapist (LMFT) in both Virginia and Maryland. She holds graduate degrees in school psychology, marriage and family therapy, and autism spectrum disorders. She earned her doctorate in Marriage and Family Therapy Creative Systemic Studies from University of Louisiana at Monroe. She worked as a school psychologist in Maryland for 15 years before transitioning to private practice. Jodi offers Gil Institute over 25 years of experience. She brings compassion, humor, and creativity to her work with children and families. Dr. Cobb has received training in Theraplay®, play therapy, Boundary Project Assessment and Treatment Program (Gil & Shaw); Relationship Development Intervention (RDI®), trauma-focused play-based interventions, Dyadic Developmental Psychotherapy, and the Extended Play Based Developmental Assessment (EPBDA). She is also a Registered Circle of Security Parent Educator. Jodi’s professional interests include psychotherapy with parent-child dyads, children, teens, and families.